Emmanuel Press is joining with Katie Schuermann and the hosts of He Remembers the Barren blog to sponsor a writing contest. To enter, submit a reflection (no more than 800 words) on the following prompt: “I waited patiently for the LORD; He inclined to me and heard my cry” (Psalm 40:1) by Monday, March 25. While you can read all of the details here, we do want to point out that the prize is a 14.7″ x 18″ giclee print of the cover art (left) from the second edition of He Remembers the Barren. 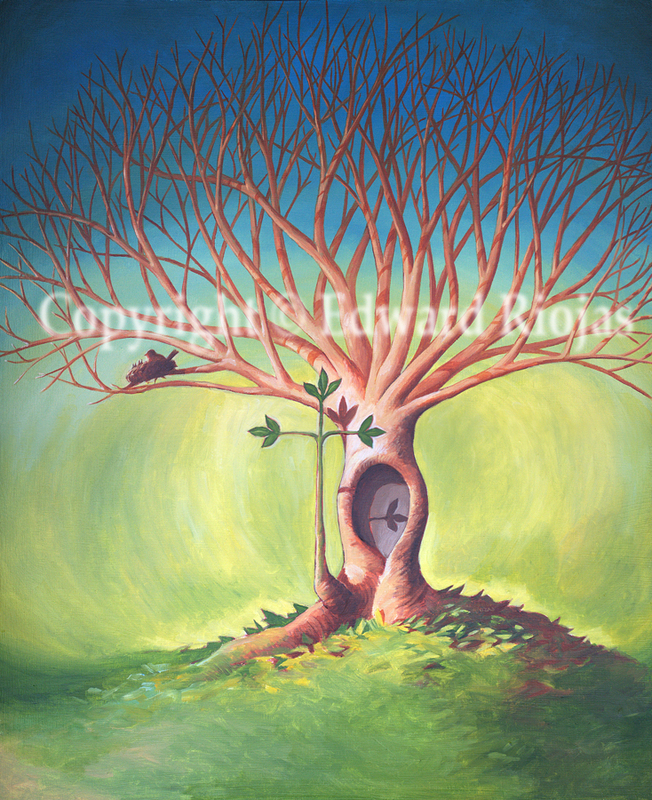 We commissioned this beautiful painting from Edward Riojas; learn more about him at edriojasartist.com. In a recent interview on KFUO’s The Coffee Hour, Katie Schuermann discussed the symbolism in the painting, the theme for the writing contest, and why the season of Lent is an appropriate time for such a contest. And the scope of submissions is not limited to barrenness, as Katie explains in the interview. How has the Lord inclined to you and heard your cry? We look forward to your submissions, dear readers! This entry was posted in Latest News and tagged He Remembers the Barren, Katie Schuermann. Bookmark the permalink.